If you have questions about any of the volunteer opportunities please call Community Engagement at 210.735.5115. Complete our online form to let us know you're interested in volunteering by clicking here! The most convenient and impactful way to help our program is by becoming a Meal Delivery Volunteer. This volunteer opportunity is Monday through Friday around the noon and only requires about ONE HOUR of your day to help feed an older or disabled neighbor in your community. Each meal delivery volunteer must participate in a driver orientation program, be physically able to lift a small meal carrier, and provide their own transportation. Because a significant portion of our regular volunteers leave town during Spring Break, we always have opportunities for substitute volunteers to participate and donate a hour of time to help deliver more than a meal until our regular volunteers return from their vacation. Because a significant portion of our regular volunteers leave town during the holiday break, we always have opportunities for substitute volunteers to participate and donate a hour of time to help deliver more than a meal until our regular volunteers return from their vacation. Pet food can be delivered on week days or weekends! We will work with you and your organization on creating a convenient schedule and delivery route.  If you or your organization is interested in distributing pet food to local seniors, please call 210-735-5115 or email us today! Click here to learn more about the AniMeals Program. Volunteers interested in becoming a Friendly Visitor must be able to relate to older adults in a positive and warm manner. Friendly Visitor volunteers are matched with older adults based on personality and interest, so that a bond can easily be developed. Once paired, volunteers are expected to provide friendship and conversation. Click here to learn more about the Friendly Visitor program. Click here to complete the online form to let us know you're interested in volunteering.